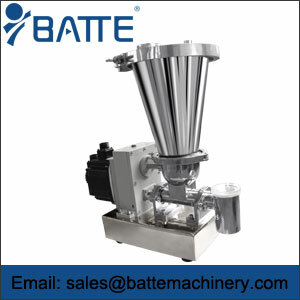 Lost in weight feeder's working principle is very simple, mainly for the plate feeder is powered by the motor, through the reducer and drive sprocket device, driving the chain plate device for continuous and low-speed continuous motion, to achieve the purpose of transporting materials. 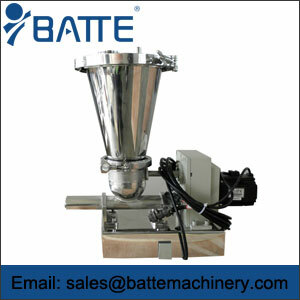 Weight loss feeders have many important parts for processing and riveting parts, so there are often some manufacturing quality problems. 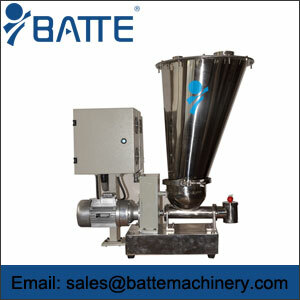 The average user does not pay attention to it in a timely manner at the initial stage of equipment use. 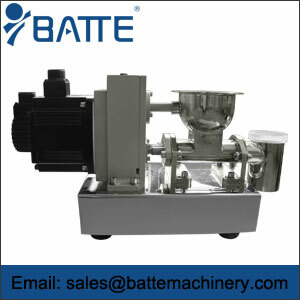 After the equipment is produced and operated, it may gradually The problem of manufacturing quality of weight loss feeder equipment was reflected in the form of equipment failure. 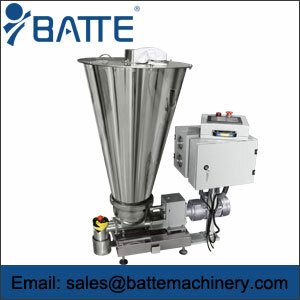 Therefore, it is recommended to control the manufacturing quality of loss-in-weight feeders during the manufacturing process, and to reduce equipment problems in production.